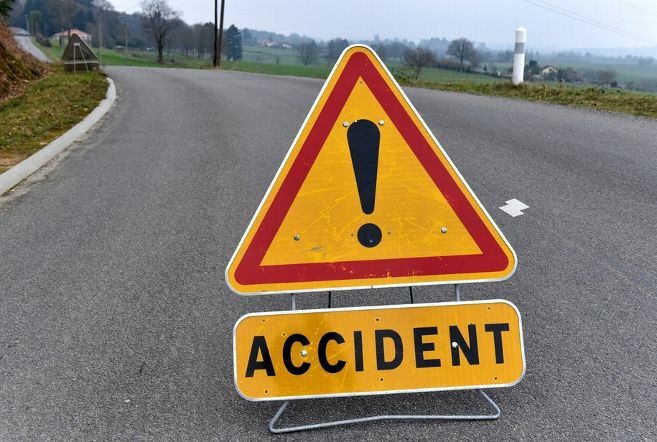 Srinagar: A 70 year old man who was critically injured in a road accident Sunday evening in Tral township of southern Kashmir’s Pulwama district has succumbed to injuries Monday morning at a Srinagar hospital. Reports said that the deceased who was identified as Muhammad Maqbool, son of Ghulam Mohammad, a resident of Tral was injured after he was hit by a passenger vehicle at Tral town. He was immediately rushed to SDH Tral where from he was shifted to a Srinagar hospital in critical condition. Reports sad that the deceased died duirng the night. Police has registered a case and started investigations. Besides, a police official said, the driver of the vehicle has also been arrested.